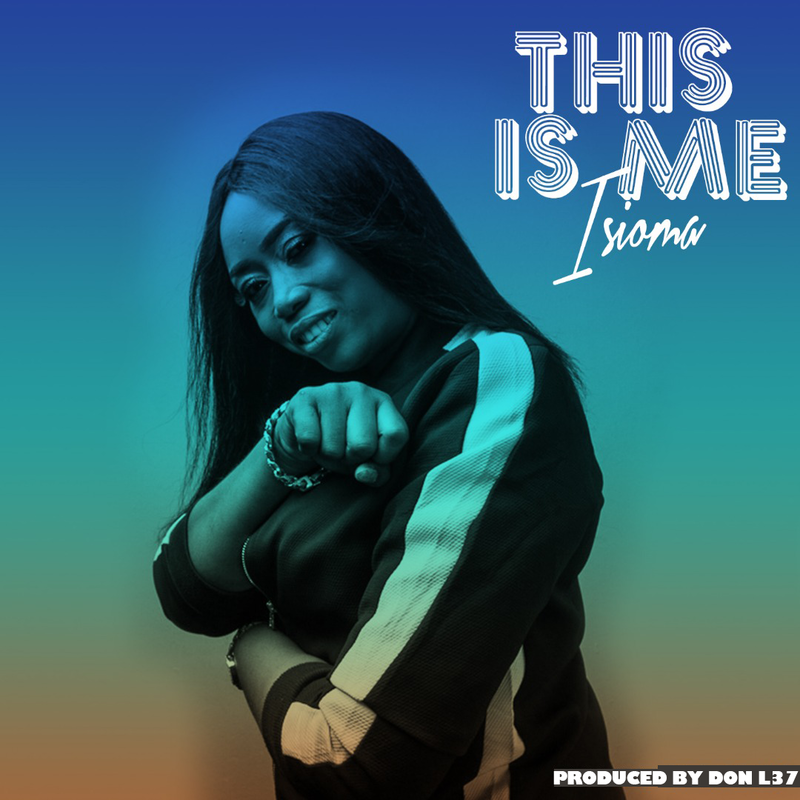 Femcee Isioma has dropped another single titled “This is Me“, Produced By DonL37, Executive producer of Lamp House & Chocolate city. The track talks about Isioma’s journey to the top with Jesus challenging darkness, hurdles, breakthroughs and the overall victory God gives. Enjoy this iconic mix of Reggaeton /Calipso with sprinkles from other genres like pop, electronica & world music.